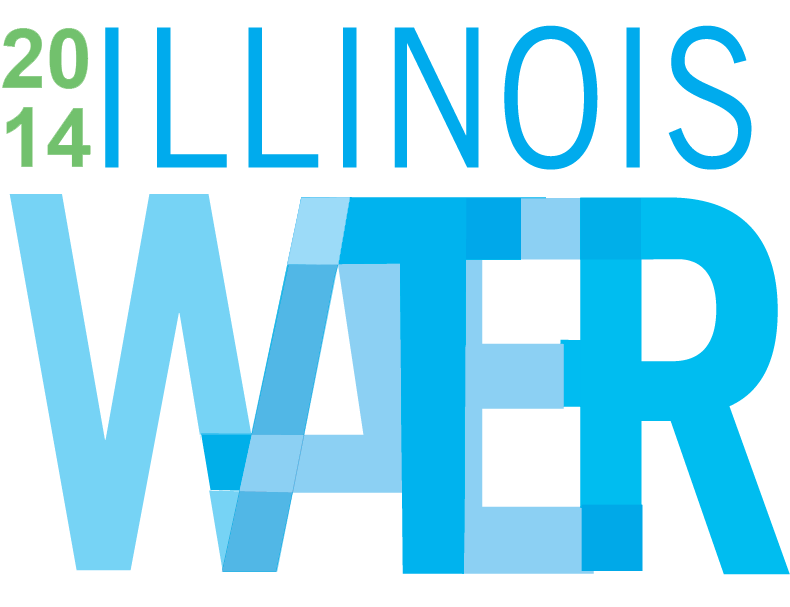 IISG staffers are joining scientists, environmentalists, and government representatives today and tomorrow at the University of Illinois Illini Union for the 2014 Illinois Water Conference. Their presentations will highlight Sea Grant research and programs that are helping to protect aquatic ecosystems in Illinois and throughout the Great Lakes region. Laura Kammin will kick things off Wednesday morning with a discussion of IISG’s 2013 sampling trip on southern Lake Michigan to determine where microplastics are present in the lake and in what quantities. The 16 samples are still being analyzed, but early results reveal that Lake Michigan is polluted with microbeads like the kind used as exfoliants in face and body washes. Later that morning, Carolyn Foley and Paris Collingsworthwill take part in a session dedicated to understanding the biological state of Lake Michigan. Carolyn will present the results of a collaborative study investigating how inland nutrient sources, such as rivers that flow into the lake, effect round goby populations. The study is part of an ongoing effort to map Lake Michigan’s nearshore food web.  For his part, Paris will discuss a cutting-edgemodeling program that uses a variety of statistical tools to find data patterns that previously took months to identify. In its inaugural year analyzing data collected by the Triaxus sensors on the R/V Lake Guardian, the program has helped researchers uncover key differences in water characteristics where river water mixes with Lake Michigan. During the same time, Adrienne Gulley will introduce attendees to IISG’s pollution prevention program and show how research, outreach, communication, and partnerships are empowering communities throughout the Great Lakes region to make more sustainable decisions. Here presentation is one of several looking at emerging contaminants and advances in wastewater treatment techniques. The Illinois Water 2014 is a biennial conference hosted by the Illinois Water Resources Center with support from numerous state and federal organizations, including IISG. The event begins today with a plenary session that takes a comprehensive look at the upcoming Illinois Nutrient Loss Reduction Strategies. On-site registration is available. Visit the conference website, for a full agenda, and follow conference highlights on Twitter.